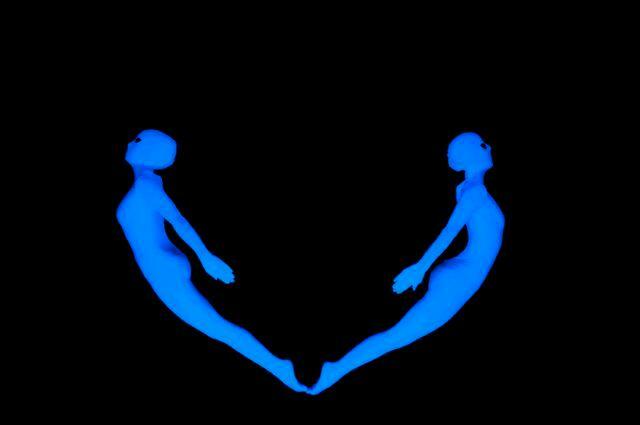 The Black Light Dance Show is one of the most sought after and popular performances of its kind. 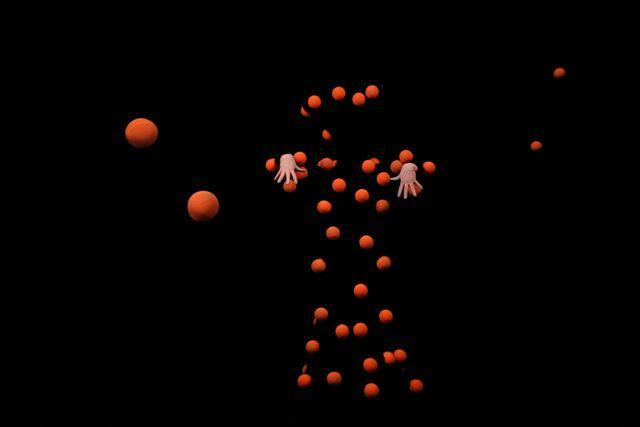 A shadow-dance in reverse, these breath-taking and powerful shows use the human body and amazing UV costumes to create stories through dance, and they’re perfect for corporate events. 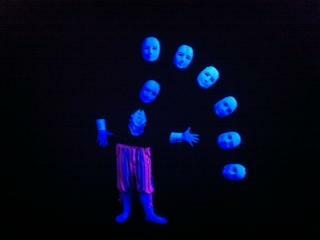 The shows are created by professional corporate entertainers that have performed all over the globe. 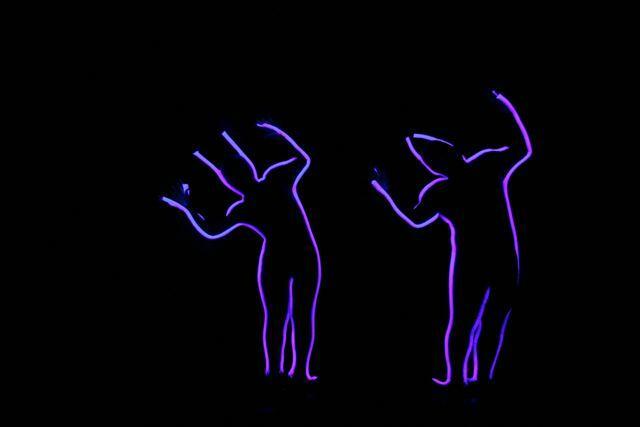 The Black Light Dance Show have also appeared on Britain’s Got Talent with their other shadow dancing act. 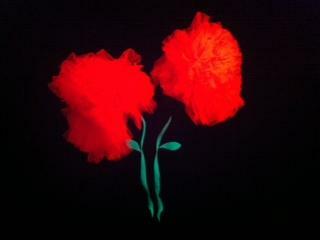 These light shows are perfect if you want to book corporate entertainment that will really impress your guests. These professional artists know, understand and love a wide range of dances, from contemporary and modern through folk and ballet to the new generation dance genres such as hip-hop, electric boogie and break dance. There are twelve dancers in the group but less can be booked depending on the client’s requirement. The standard show is 10-15 minutes. A short bespoke 30-40 second ending can be added to the standard show, or a longer bespoke scene of 3-4 minutes can be added to the standard show to make it unique to the client. 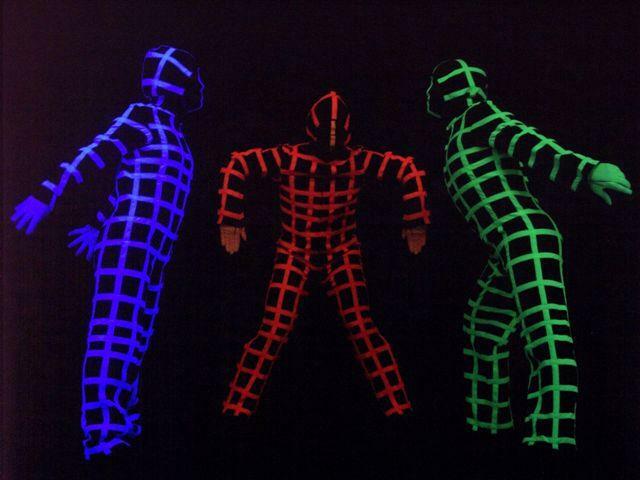 The Black Light Dance Show are available to perform in Hungary.